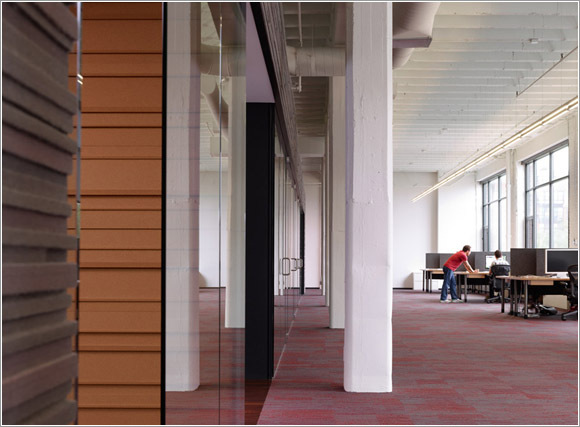 We all know Google has awesome office spaces, they’re well known for it and we’ve all seen the colorful pics, but the truth is that quite a few tech and web companies have taken the extra step and made their office environments pretty amazing places to work. 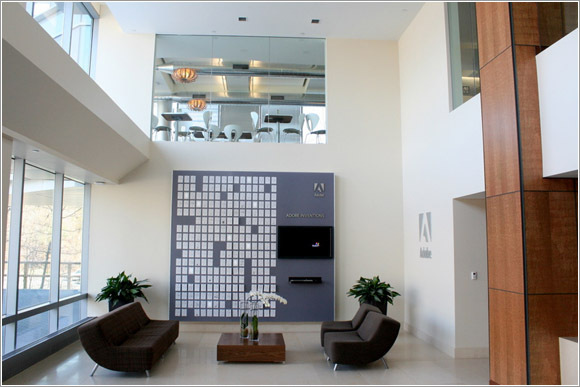 Adobe’s office in Waltham, MA. Photos by Stephen Searer, Office Snapshots. 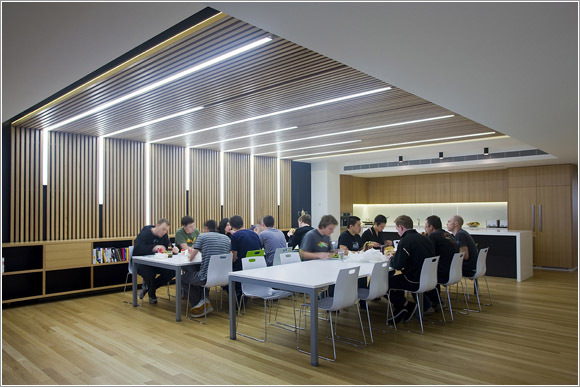 Skype’s London office, design and photos from Morgan Lovell. The 37signals office in Chicago. Ebay’s UK office, design and photos from Morgan Lovell. 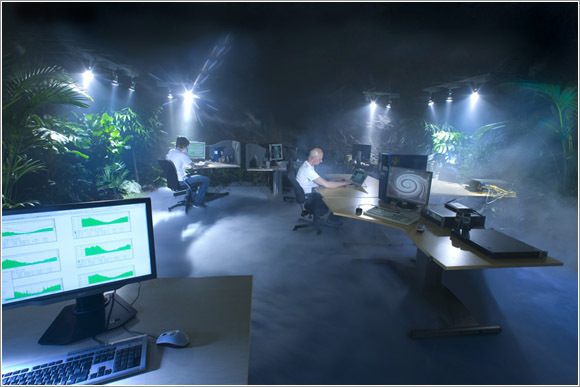 The Pionen underground data center in Stockholm. Probably the coolest data center ever. 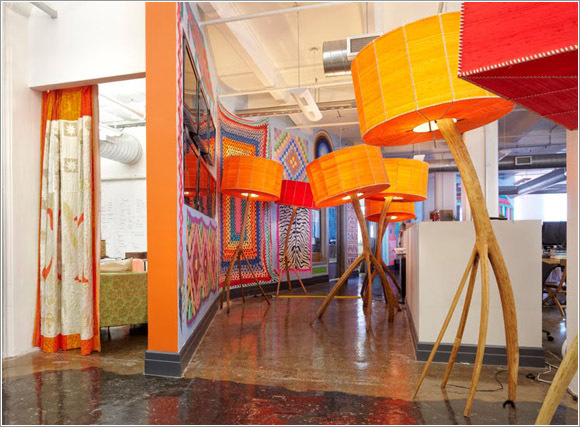 Etsy’s New York office (via Apartment Therapy). Design by the Hangar Design Group, photos by Ty Cole. 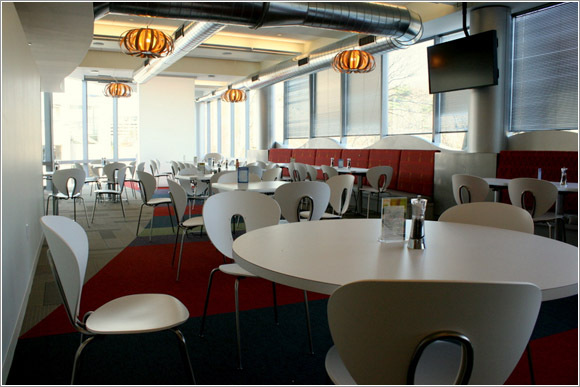 Rackspace’s UK office, design and photos from Morgan Lovell. 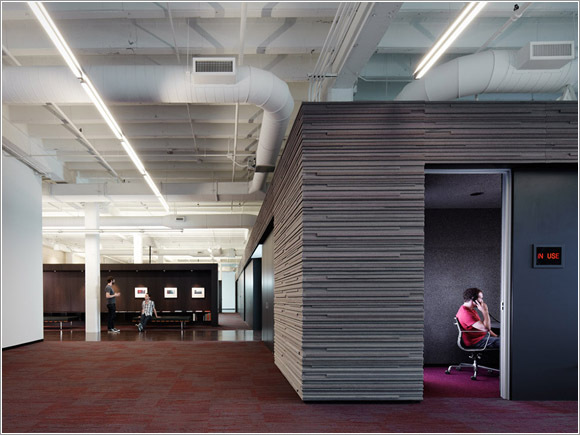 Looking around, there are literally thousands of interior design pics available from offices around the world, but we hope we were able to highlight a few cool offices that usually don’t get as much attention as those from Google (and even Twitter and Facebook). Why this sudden interest in interior design, you ask? Aside from having some true design geeks here at Pingdom, we will soon be moving into a much larger office (we’re in the process of hiring a lot more people, so we need the space). We’re working with a design firm to make that new office a study in awesomeness, easily cool enough to rival the ones you saw in this post. Ooooh, sounds exciting! You better upload pics, otherwise we’ll think it didn’t happen! @Cam: Yep, the new Pingdom office will be awesome. 🙂 We’ll definitely upload pics once all is set and done, but it won’t be until later this year. 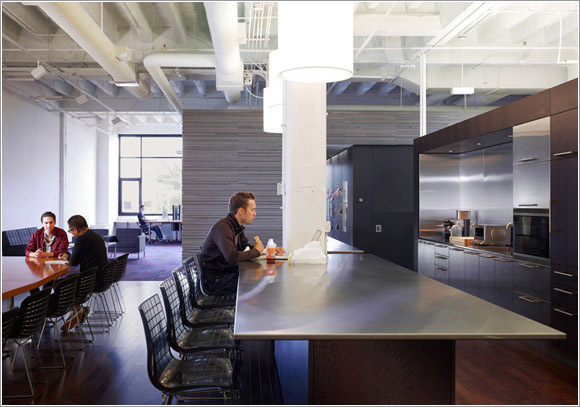 Wow, these are awesome office spaces, wish my work office or home office for that matter looked like these. Still trying to declutter my home space and will use some of these as inspiration in a new design. Are these really good design? Sure, they are high on what I would call “style”, but do they help the people in them? 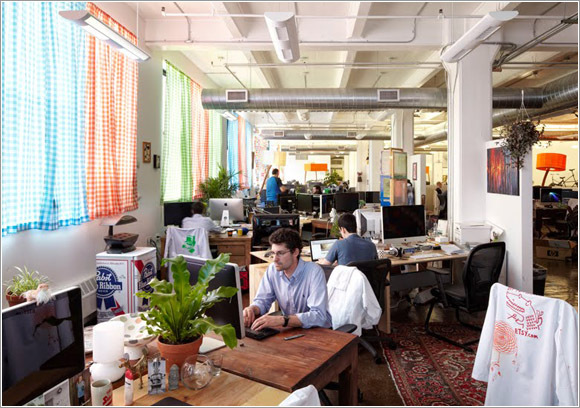 The Etsy and Rackspace offices just look like another take on the “cube farm”. 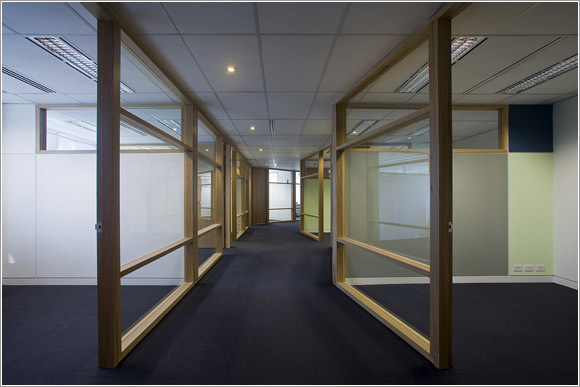 A nice looking cube farm, to be sure, but still one that doesn’t solve the design problems of noise and privacy. 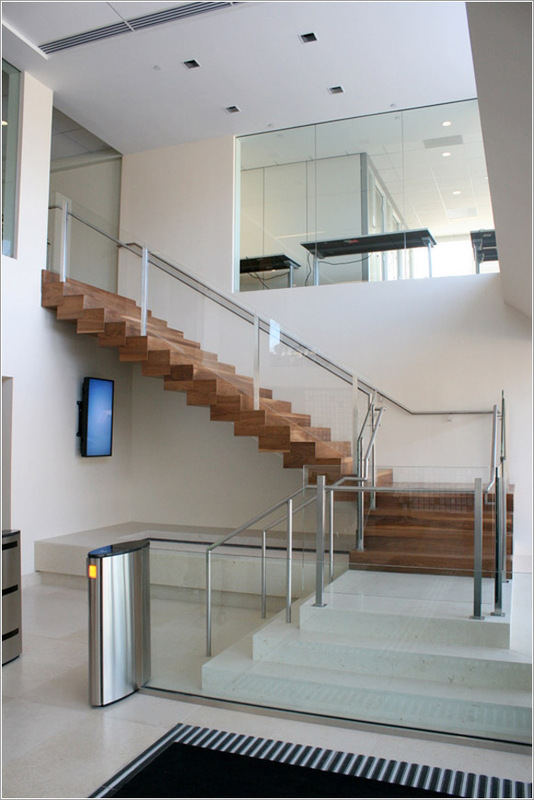 If you want an office that actually addresses these concerns, have you seen Fog Creek Software’s “Bionic Office”? 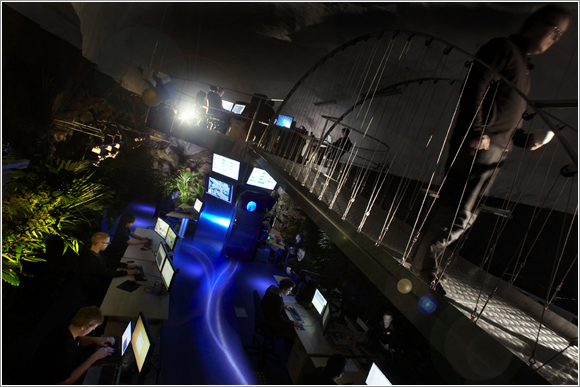 (Google: fog creek bionic office) Now that is superb design. I wonder how much money Ikea has made off of these guys? Quite a pretty penny, by the looks of it. 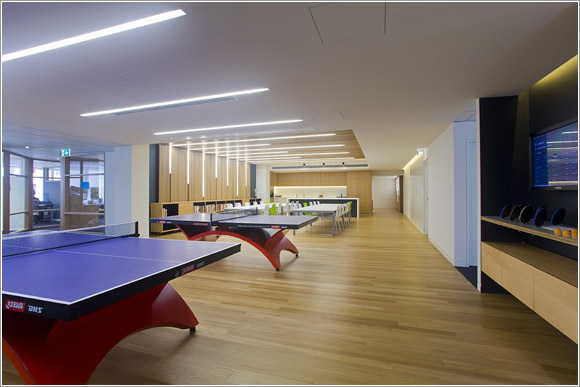 Can someone tell me where I can find an employer that has table tennis (tables?) in their office. I’d resign today and jump at the chance to work in a place like that. Providing they need designers. I remember seeing the Zappos office in a blog post a while back, just as mad as the Etsy office, Great roundup! Pionen look like they could have some alternative source of income going on there. I imagine the office parties at eBay would be pretty sweet. Nice cocktail bar. Wow! I wish I can work in these luxury offices. In Singapore, you will probably not able to enjoy these as every inch of space may be expensive as GOLD.